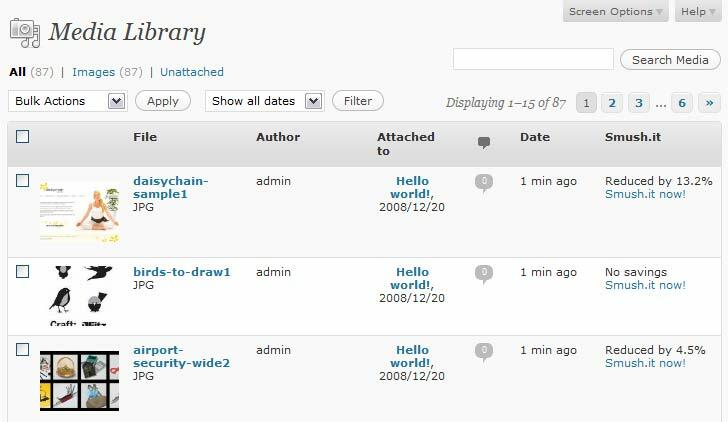 February 21st in Wordpress Plugins by Wordpress Jedi . Lazy load videos: this is a no brainer. 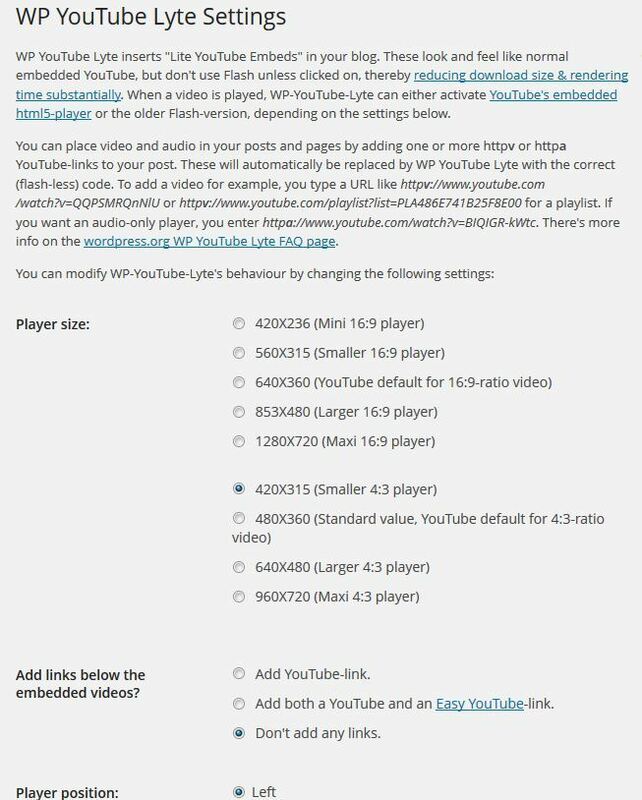 If you have added lots of YouTube videos to your website, you should consider this approach to make your pages load faster. Optimize your images: the process might sound complicated but tools such as Smush.It can do the job without you needing to change your work routine heavily. 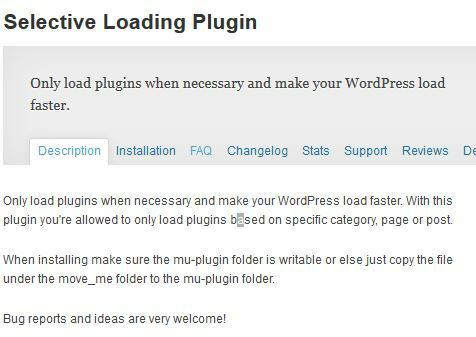 Selectively load plugins: this plugin lets you load plugins when absolutely necessary, so WordPress can load faster. Organize plugins: Plugin Organizer is a plugin you can use to change loading order of your plugins or disable them by any post type. 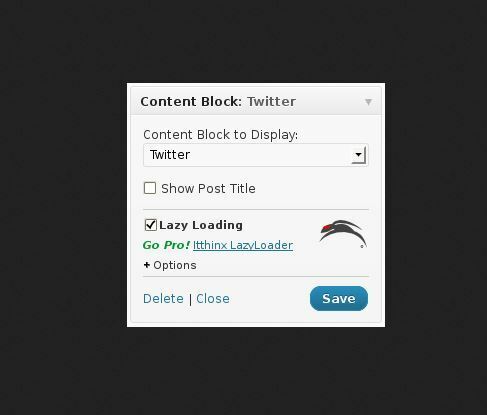 Lazy load widgets: Lazy Widget Loader provides lazy loading for widgets to make your site feel faster. You can use it for AdSense, social media widgets, and any other widget you have active. Lazy load Social buttons: everyone knows that social sharing buttons can be very slow. Lazy Social Buttons adds Google+, Twitter, and Facebook Like buttons to your website but does not require you to make speed sacrifices. Have you tried any of these plugins? Which one do you like the most?